Dayton Divorce & Family Law Lawyers - Kirkland & Sommers, Co. L.P.A. Trusted & Experienced. Dedicated to representing your best interests. 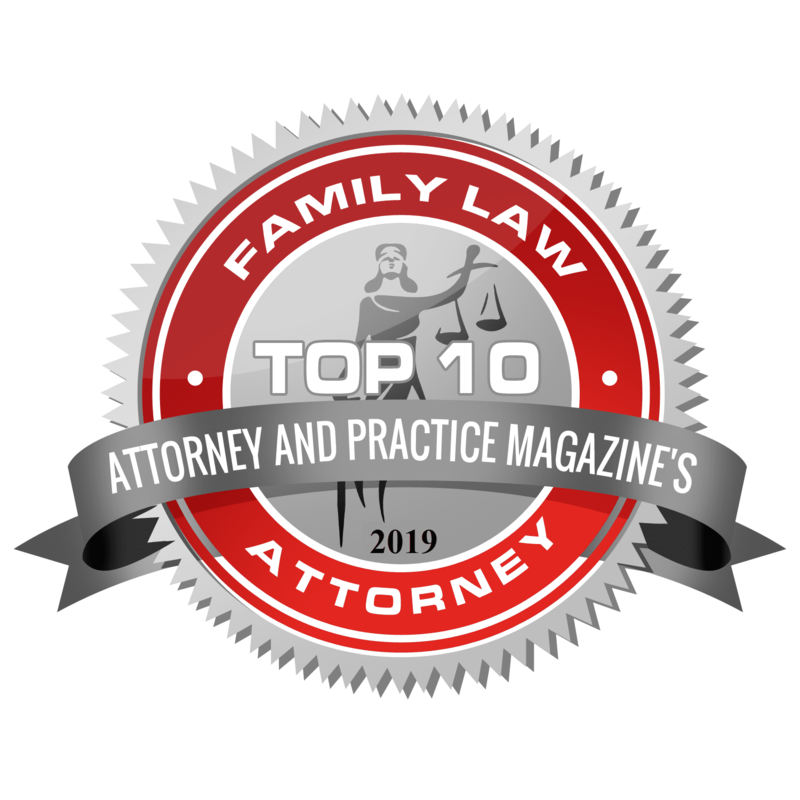 Attorneys at Kirkland & Sommers, L.P.A., the Dayton Ohio based family and divorce law firm, have over 85 years of combined experience at providing personalized and practical legal solutions for those facing Family Law & Domestic Relations issues. 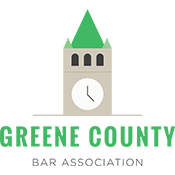 Our staff of experienced attorneys has successfully represented clients before the Ohio Supreme Court, Appellate Court and county courts throughout the State of Ohio. You deserve an attorney that fights for you, while maintaining integrity and honesty, and we are a law firm dedicated to working with our clients and ensuring just results. Our first step is always to listen to you and identify your goals. Our firm handles many cases regarding child custody, visitation, and child support. We also have extensive experience with the financial aspects of divorce, including spousal support (alimony), division of assets and debts, and dividing retirement benefits. Many of the cases we handle are modifications or enforcement of a prior divorce decree or custody order. 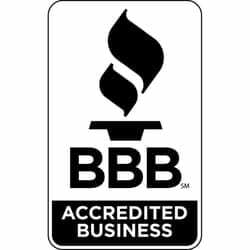 We serve clients in Montgomery, Greene, Preble, Warren, Butler, Clark, Darke, Miami, and Clinton counties. There are many complex issues when deciding to terminate your marriage through divorce, including the division of assets and debts, spousal support, parenting time/custody arrangements and child support. Our team of experienced attorneys will help you navigate the complex and often overlooked issues that arise in a divorce. While no one enters into a marriage expecting it to end, recent statistics state that 42%-45% of all marriages end in divorce. The attorneys at Kirkland & Sommers Co., LPA are ready to address the complex issues that you may not even be aware exists. Contact our firm for a free consultation with one of our attorneys. Matters that involve custody of a child are not only complicated, but can be volatile. At the heart of all child custody matters, is the best interest of the child. Children do not need or want to be pulled between two parents. They crave stability, love, and acceptance. Parents sometimes get confused and forget that the child’s best interest should be placed first and foremost. The attorneys at Kirkland & Sommers Co., LPA have successfully handled cases ranging from visitation to more complex issues such as lifetime child support, relocations, healthcare, modifications or terminations of custody arrangements, along with a multitude of other complex custody issues. The attorneys at Kirkland & Sommers Co., LPA are parents themselves and are experienced in handling all issues of custody. Call our firm for a free consultation with one of our attorneys. A dissolution is another avenue one can undertake to terminate a marriage. A dissolution is often far less contentious than a divorce. Typically, a couple wishing to end their marriage through dissolution, has had discussion with their spouse on the division of assets, spousal support, custody and child support. Once a party meets with an attorney and present their financial information, including assets, debts, gross income, health insurance expenses and child care expenses, the attorney can guide them through the dissolution process. In order to effectuate the dissolution in the most amicable manner possible, the parties have to be willing to communicate. Sometimes, that communication is facilitated by attorneys so that all aspects of the dissolution can be addressed, including the division of assets, including retirement accounts, the division of debts, spousal support, the custody or shared parenting and child support. At Kirkland & Sommers Co., LPA, our team of attorneys will guide you through the dissolution process. The dissolution process is an emotional one, just as a divorce or custody matter is, but you do not have to go it alone. Contact our firm for a free consultation with one of our attorneys. Our attorneys are dedicated to representing clients in all areas of Family Law. Our lawyers are experts in the area of Family Law. They can represent you in matters involving adoption, juvenile matters, child and spousal support. Representation in child support cases. Take a moment to read testimonials from our clients about the services we provide. For additional information, please read our blog.